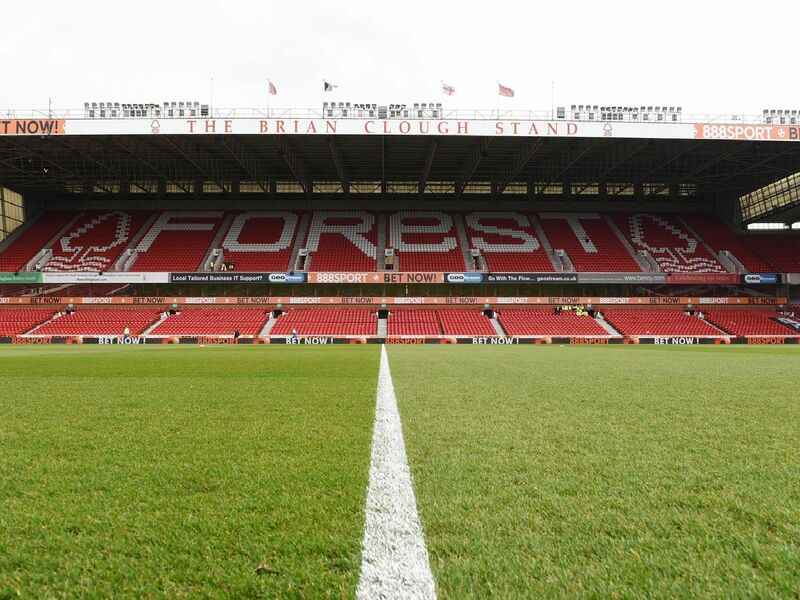 Many players have turned out in the famous Garibaldi of Nottingham Forest, but who were only able to do so the once? Here we take a look at the players to have represented the Reds on one occasion since the turn of the millennium. Defender arrived on loan from Arsenal and played 85 minutes before injury struck in the 2-0 win at home to Portsmouth on 9th December 2000. Played for England in the 2010 World Cup. A free transfer in the summer of 2002, defender Hall's one Forest appearance came at Fratton Park in a 2-0 defeat to Portsmouth on 10th August 2002. Went on to play for Stoke and rack up 250+ games for Coventry. A flying winger on loan from Reading, Henry's two minutes of Reds action came from the bench in the 3-0 home win over Cheltenham on 24th March 2007. The 29-year-old is currently at Oxford United. The midfielder's Forest appearance came in the 3-2 EFL Trophy defeat at home to Peterborough on 4th September 2007. He played 74 minutes. Made 200+ appearances for Lincoln, currently at Kilmarnock.